In this J-mad episode, Josie, Jessie, and Jesse discuss the need for naming marine heatwaves like you might hurricanes, the plight of the waylaid northern bald ibis (Geronticus eremita), using non-invasive, surface-level cues for detecting gold deposits, the plants of Antarctica—as part of the Antarctic Festival in Hobart—AND we speak with one of our wearable tech experts, Samy Movassaghi on her research and career path. “The public discussion of climate change is often loudest in the aftermath of extreme events, especially those that break records or cause mass destruction. No one forgets Hurricane Katrina or Hurricane Ivan. Their names, and the familiar category system used to describe their severity, also serve as an important aid for forecasters to communicate to affected communities.” Full story. “Could the size and distribution of certain gum trees point to a new underground target for gold exploration? That’s the hypothesis Classic Minerals Limited (Classic) are investigating with our Mineral Resources experts in Perth, Western Australia…” Full story. “Yes: there are plants in Antarctica. No: they’re not just any old plants. No pansy or pigface (though some have flowers), the plants of Antarctica are survivors. They persist on a continent of extremes: a scarcity at one end—lack of water, heat, and nutrients—and an overabundance at the other—fierce winds and mutagenic radiation. It’s not just flowering plants that have made it to the chilliest of continents, but also mosses, and algae wrapped up in fungi to form lichens, and we’re about to tell you about them all.” Full story. 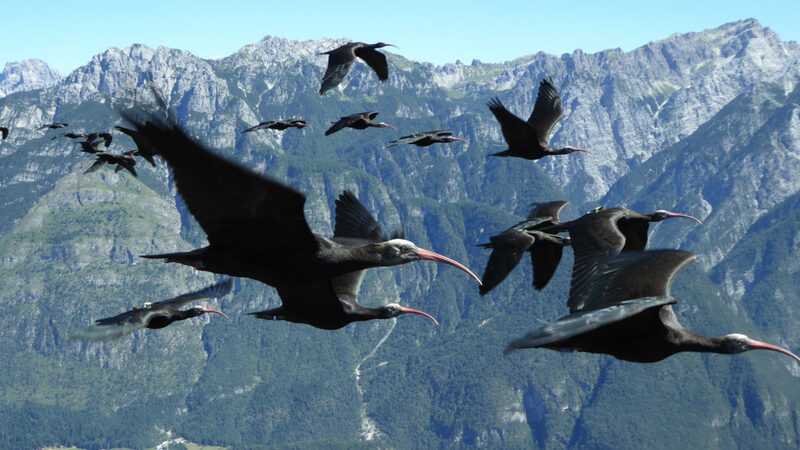 “The northern bald ibis is critically endangered, with fewer than 1,000 existing in the wild. But a German group is reintroducing these birds in Europe, where they once thrived, and is using ultralight aircraft to lead them on migrations south toward the Mediterranean.” Full story. 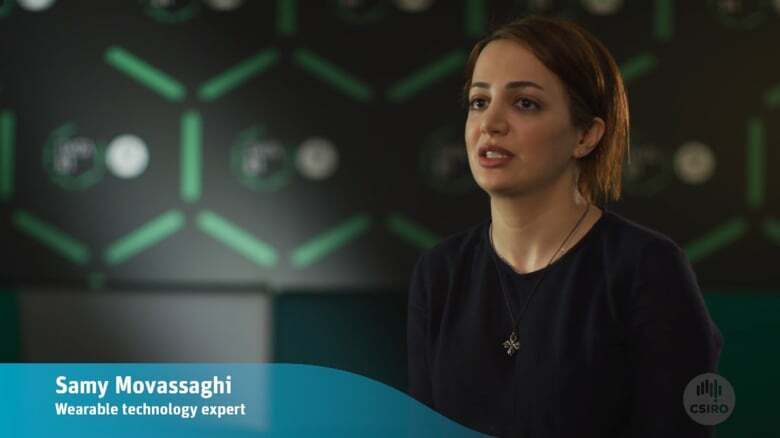 “Samy Movassaghi is a Wearable Technology expert with CSIRO’s Data61 team. She dreams of a world in the future where inter-connected devices, called Wireless Body Area Networks (WBAN), can help people live longer and healthier lives. STEM has given her the skills to develop technology solutions that will help make that dream a reality.” More on Samy.